This national meeting is organised by Professor Nick Curzen and Dr James Wilkinson, University Hospital Southampton. 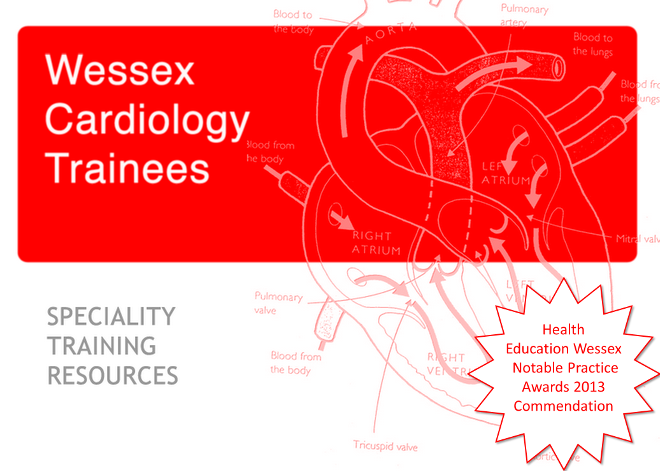 On behalf of the BCIS Training and Education Group, this course has been designed for trainees who have completed their core cardiology training and are planning a career in interventional cardiology. This course is co-sponsored by BCIS and the British Cardiovascular Industry Association (BCIA), whose members are Pharmaceutical and Healthcare Technology Companies. The Programme will include Lectures, Live Cases, Simulator Training and Angio Review. N.B In order to be eligible to attend the course, you are required to be a current member of BCIS as checks are carried out. Contact Azeem Ahmad, email: bcis@bcs.com, tel: 020 7380 1918 for membership enquiries.